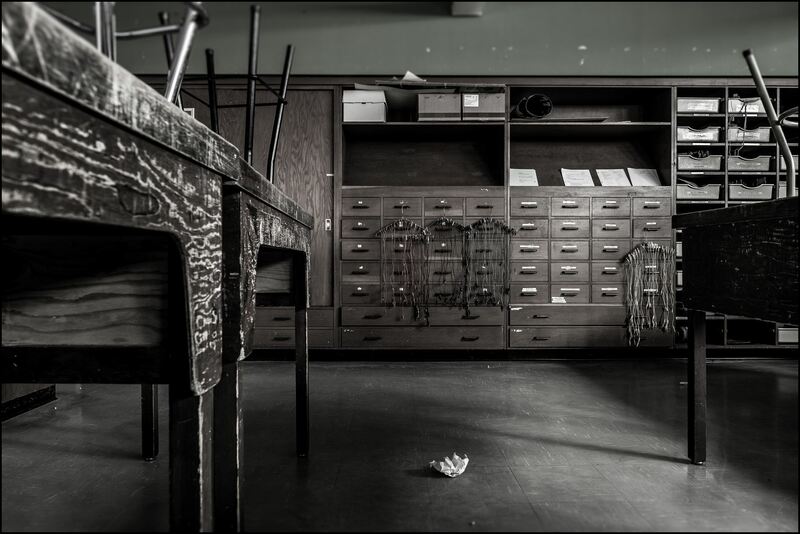 Potter's series Silence in Schools captures scenes of empty classrooms exemplifying the physical effect teaching & learning can have on an environment & just how these spaces feel once devoid of pupils, teachers, activity & sound. 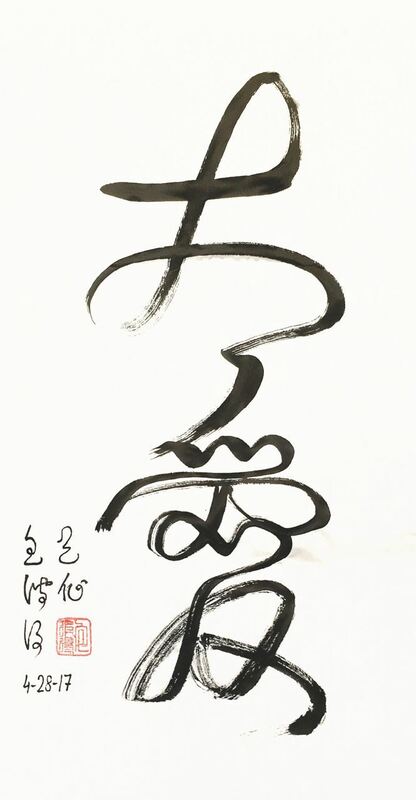 Hudoba, presents graceful examples of Tao (Oneness) Calligraphy using a single continuous brush stroke to write healing phrases meant to instil balance & deep inner peace. Opening Reception Tuesday September 25, 6-8pm.